Do you know about DLee's World? 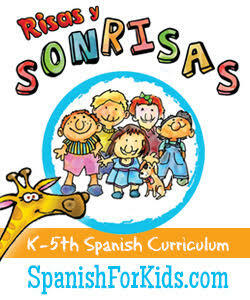 It's a new bilingual preschool learning series. 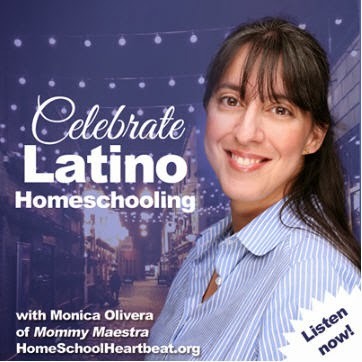 I've had tons of emails over the last couple of months from parents who want to begin homeschooling their preschooler. If you are one of those, then here's a new tool for you! 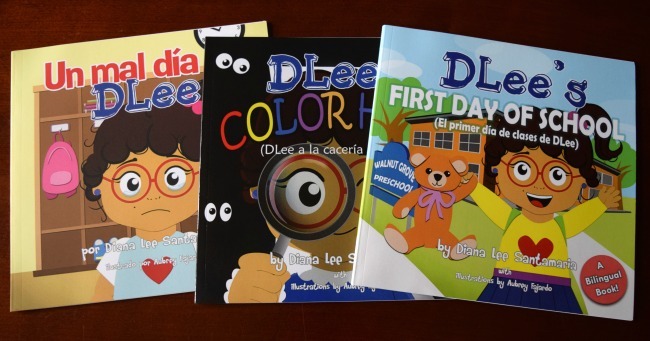 These books are centered around DLee and her adventures in preschool. The books focus on themes that preschoolers must learn; how to count, identify colors, deal with the first day of school, how to handle a bad day, etc. 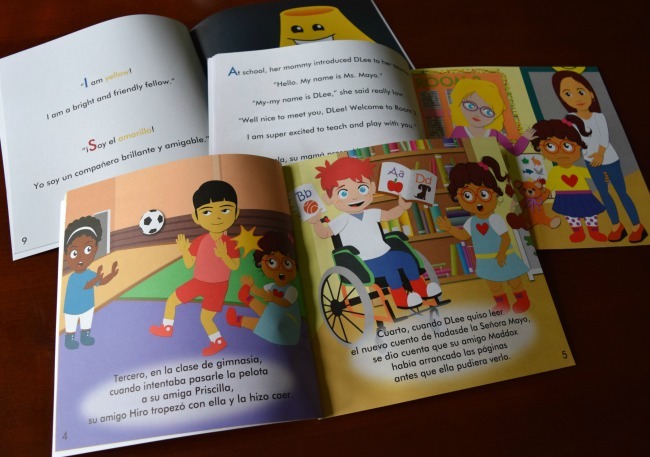 And the best part is that the author (who is self-publishing her books) is making all of her books available as bilingual stories with full text in both English and Spanish. Although there are only five books currently in print, the author has many more in production! I also love that (as you can see in the image above) the books are inclusive with a multicultural cast of characters to reflect our diverse classrooms and country! 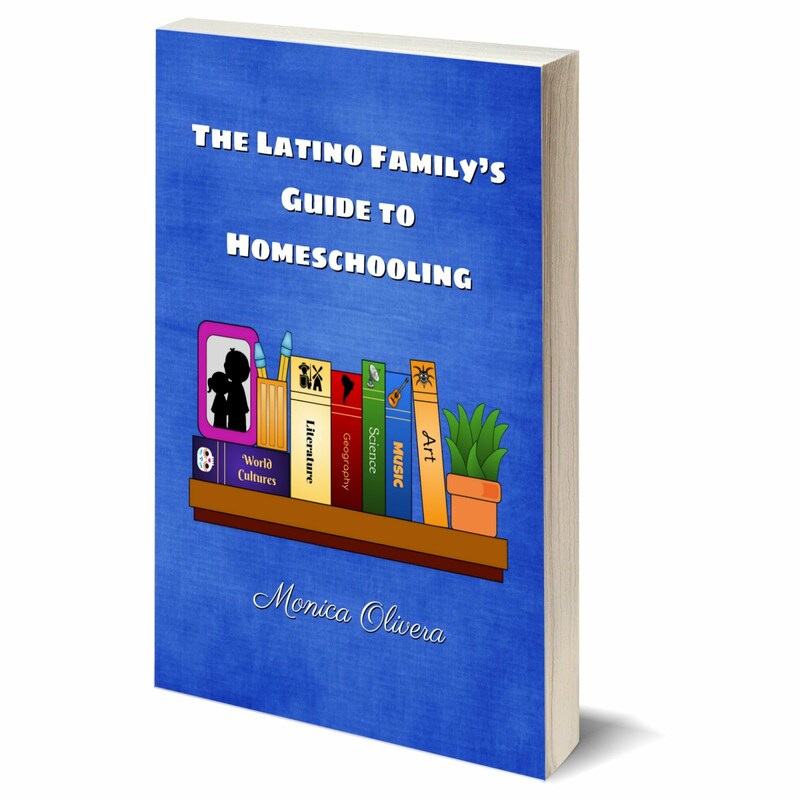 Diana Lee Santamaria is the author and publisher of this series. 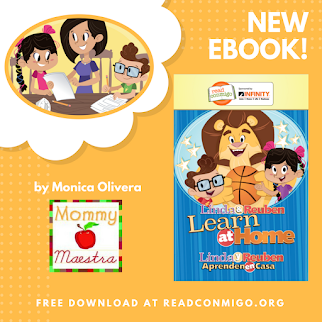 She's an educator with a Master's Degree in Early Childhood Education who has written this book series to act as learning tools for teachers, families, and children. Diana Lee, who has been an early childhood educator for the last eight years, wanted to create books that were authentic to her students while enhancing their overall developmental abilities. I think it is awesome that if you visit DLeesWorld.com, you'll also find free lesson plans to accompany each book. 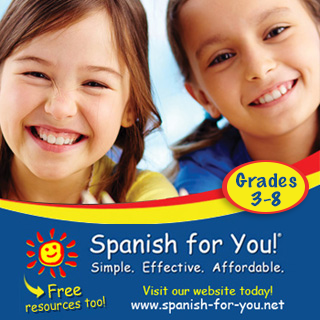 I'm most excited to see more and more resources becoming available for bilingual families!